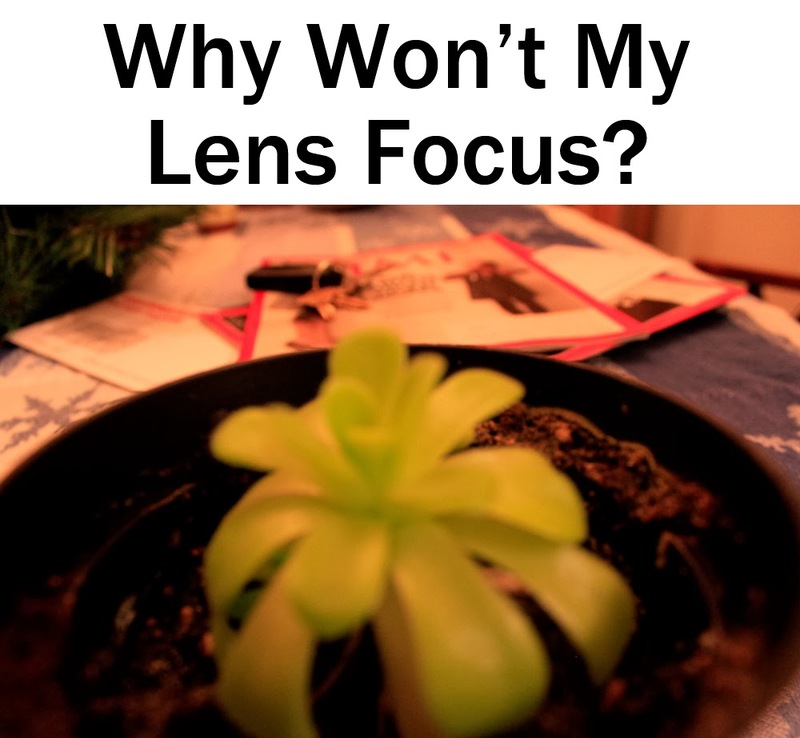 Why Won't My Lens Focus?. 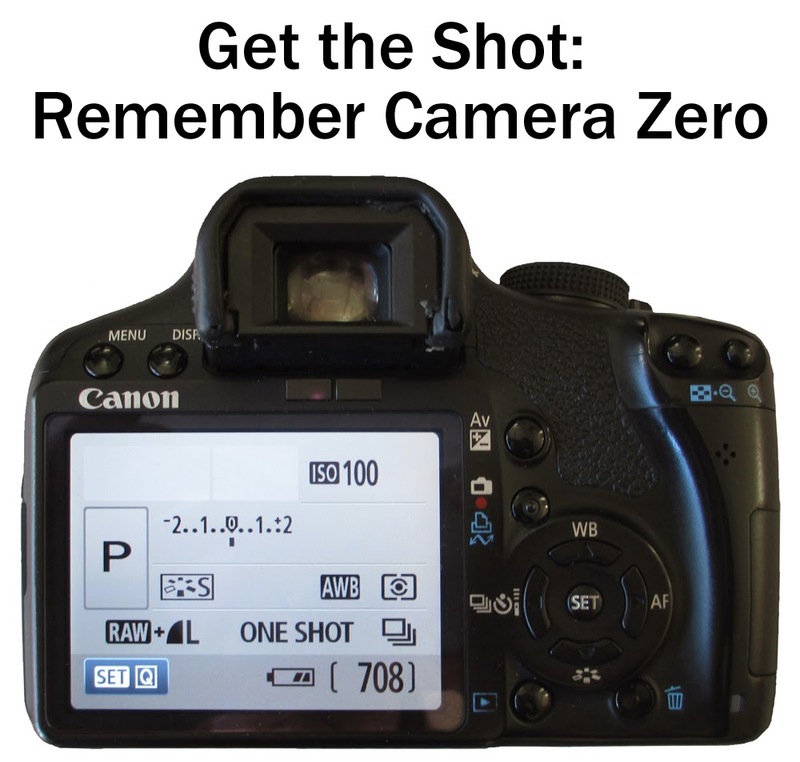 This first article in our occasional series for beginners zeros in on some common focus problems and offers straightforward advice and suggestions for immediate correction. Missed the Shot? Remember Camera Zero. This article covers the default settings (Camera Zero) that you should be using with your DSLR. Never miss a shot again by having your settings mixed up from your previous shooting. 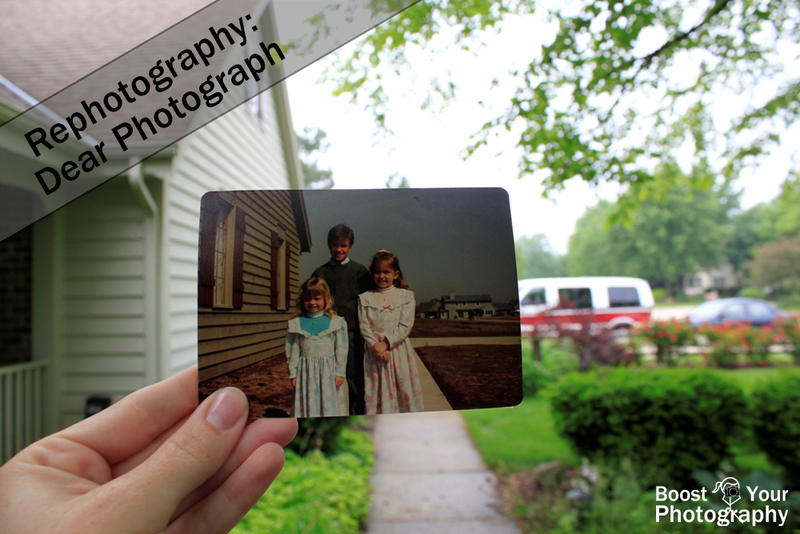 Use Camera Zero, and you will always know your camera's settings! Start a Series: from where I stand. This creative approach to selfies involves creating a collection of photographs where you include your feet for both context and scale. 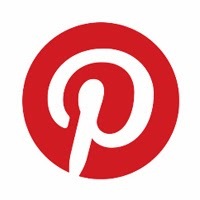 Read on for more ideas and inspiration!